Now available in 7 different colors. 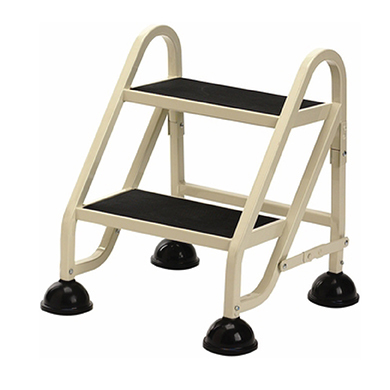 This lightweight yet heavy-duty medical step stool weighs only 4 lbs yet can hold 1000 lbs. 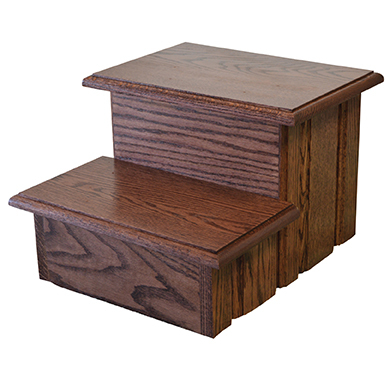 For home, transportation, doctor's offices, RVs, or any place a heavy-duty aluminum step stool is needed. Perfect for the disabled, elderly, or anyone who cannot lift their legs easily. Low 6 inch height, generously sized platform with anti-slip surface, and a sturdy handle for safety. The Safety Step 12 Inch Industrial Step Stool is lightweight, ultra-strong, and features non-slip safety strips. 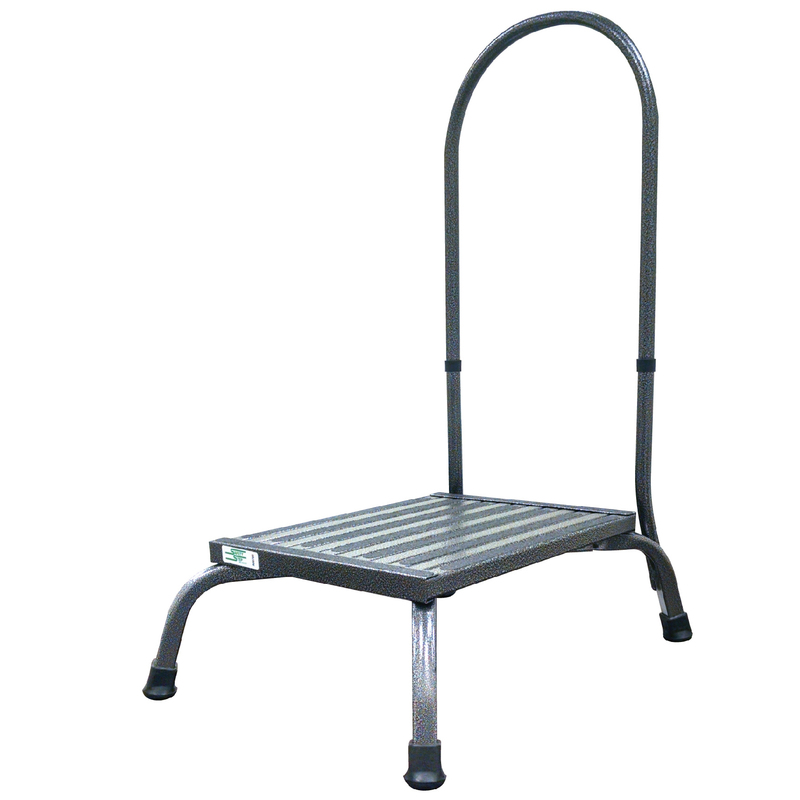 The Safety Step 12 Inch Industrial Step Stool is ideal for commercial use.